Once you have installed larger tires on your Jeep wrangler JL you need to consider upgrading your Ring and Pinion Kit from G2 Axle & Gear. 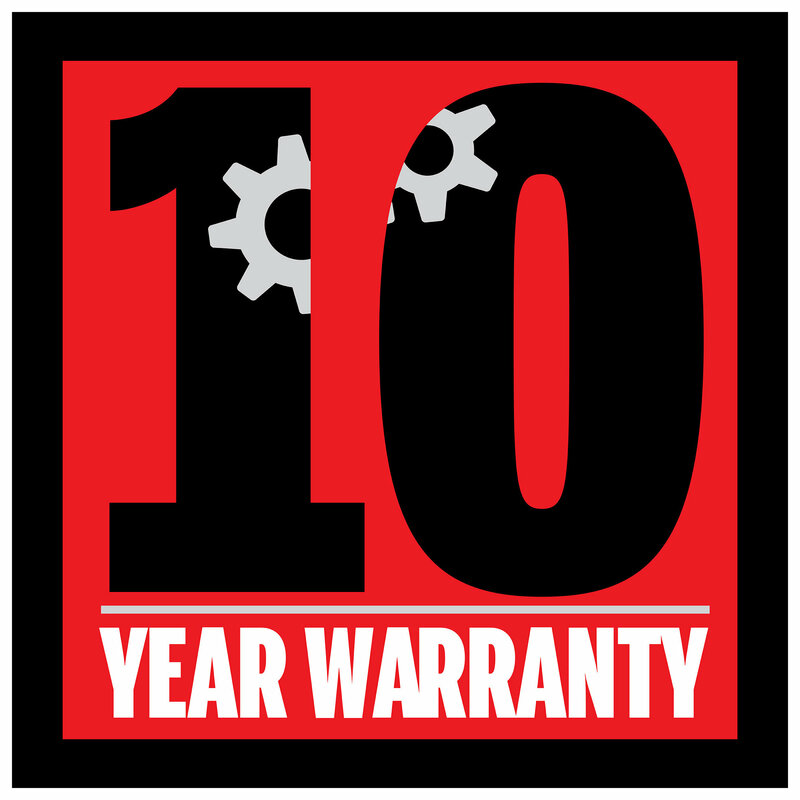 Regain that lost power and keep your RPM's in the correct range. 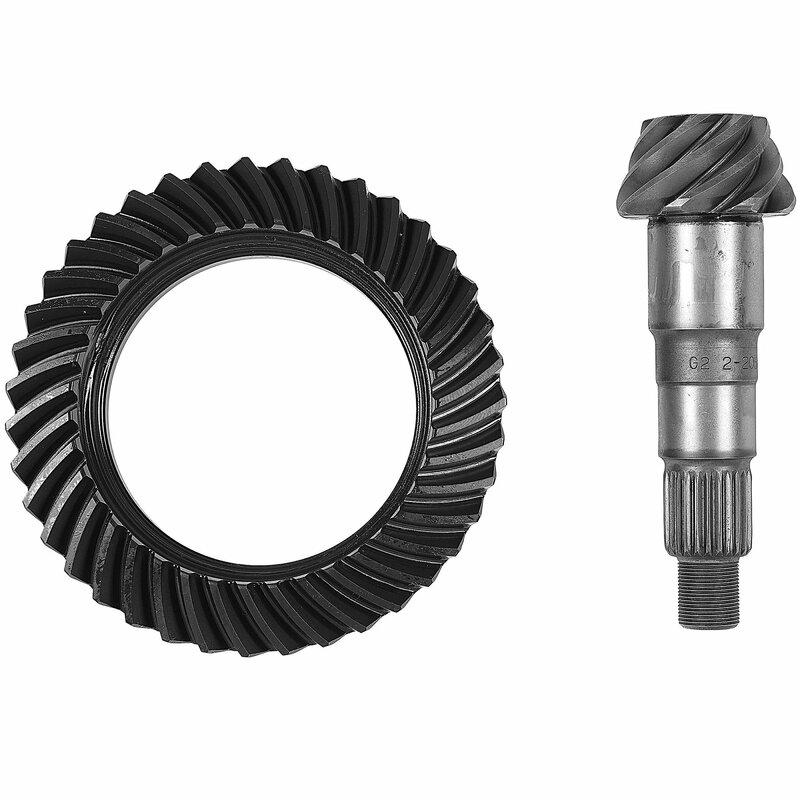 Designed for your original Dana 30 Front axle and includes the ring and pinion. Installation kits are available separate. Heat Treated: G2 has engineered these kits for longevity. Forged: Made from a 8620 steel to factory specs for strength and dependability. Smooth and Quiet Operation: Double shot peened and double lapped providing for a great ride.